If Trump goes all in for the globalists, the long-predicted market crash that was going to be blamed on Trump might be deliberately delayed. 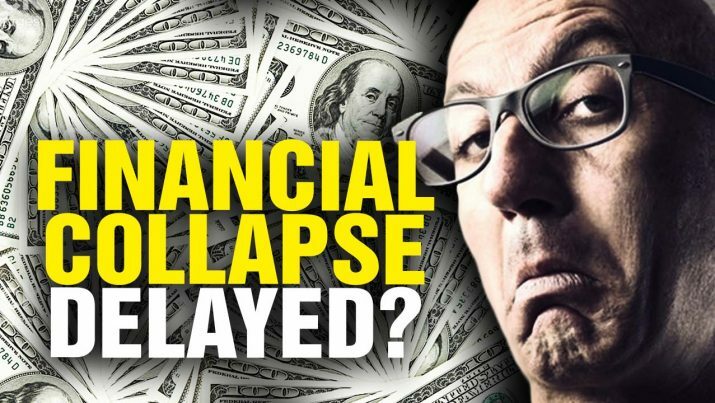 Financial Collapse DELAYED? from NaturalNews on Vimeo.